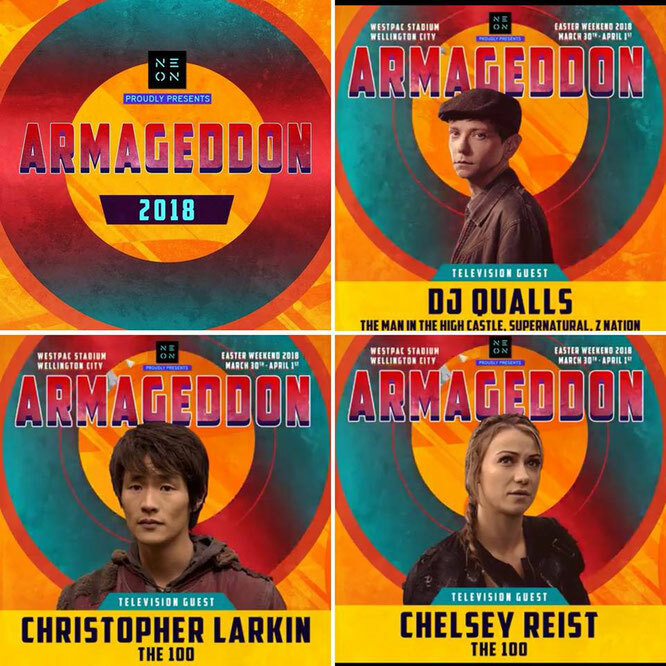 Mar 3-4, 2018 - Rotterdam, Holland - Comic Con Ahoy - With Richard Harmon and Jessica Harmon. 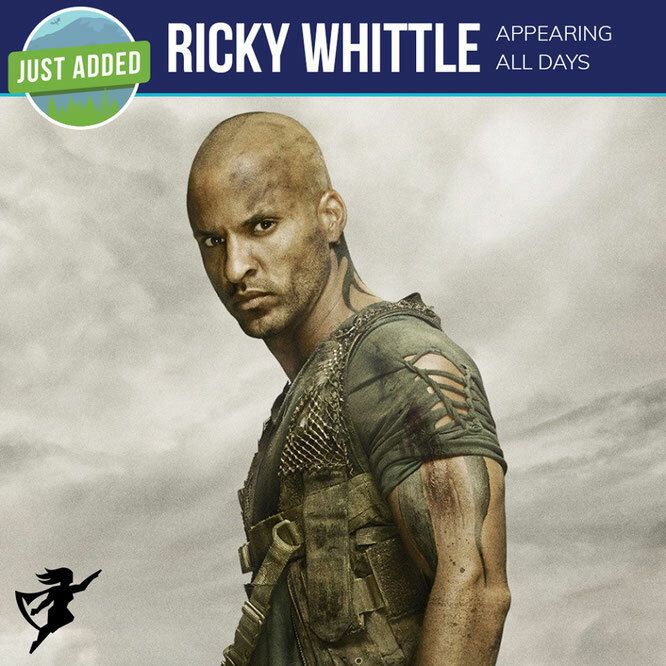 Mar 10-11, 2018 - London, England - Walker Stalker - With Richard Harmon and Sachin Sahel. Mar 18, 2018 - Victoria, B.C. 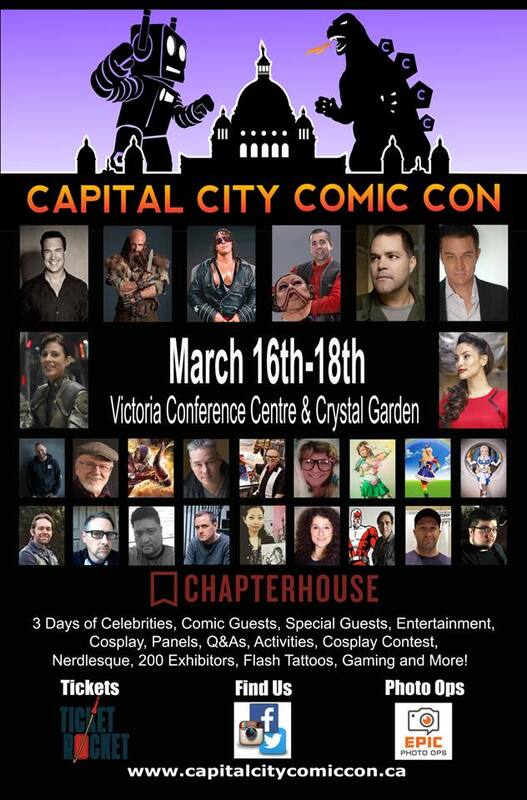 - Capital City Comic Con - With Erica Cerra. 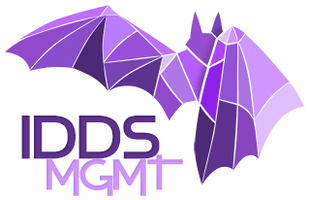 Mar 24-25, 2018 - Jacksonville, FL. 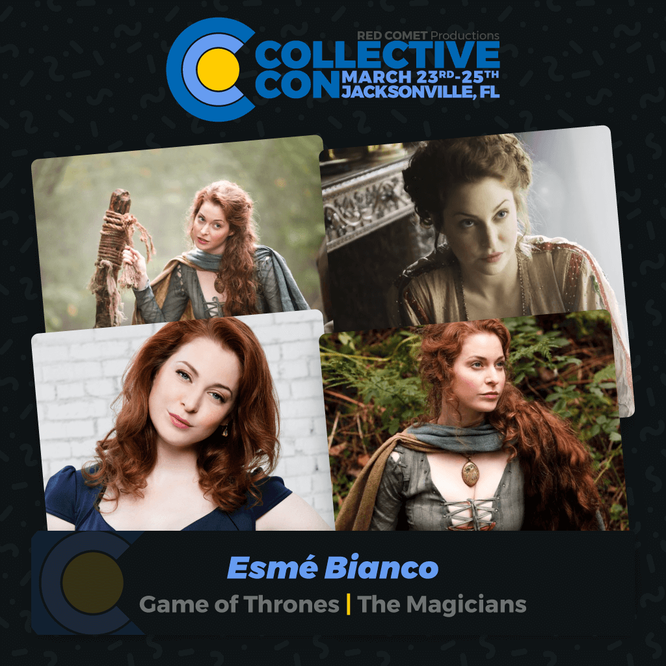 - Collective Con - With Esme Bianco.